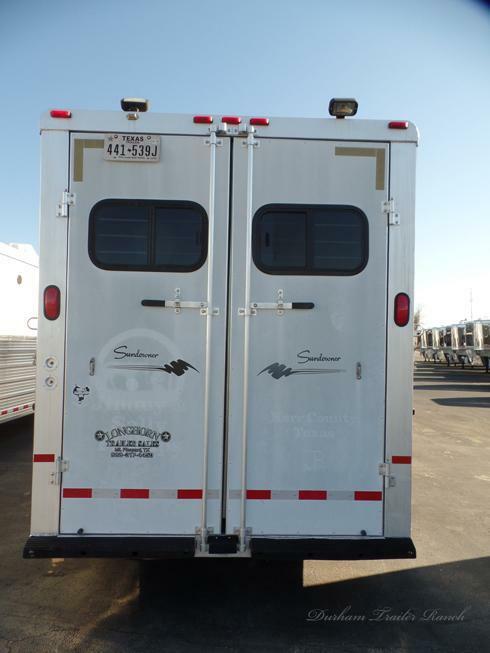 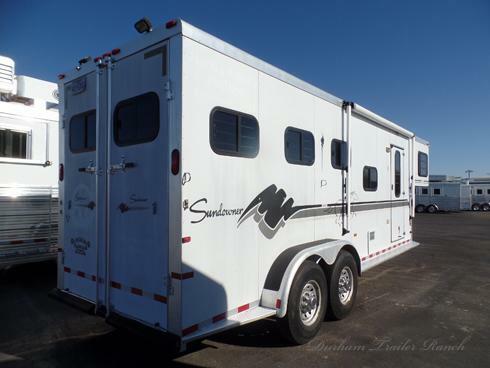 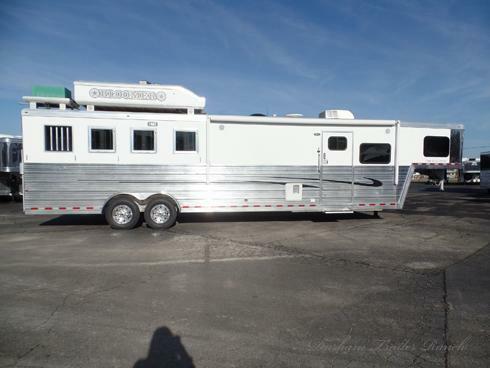 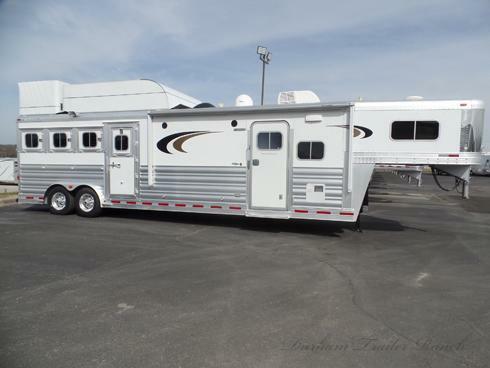 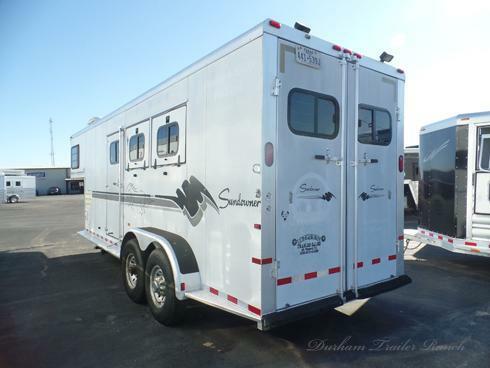 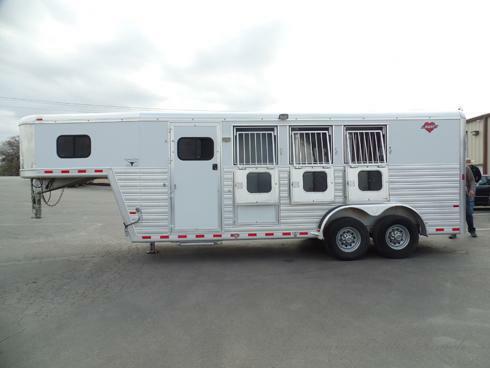 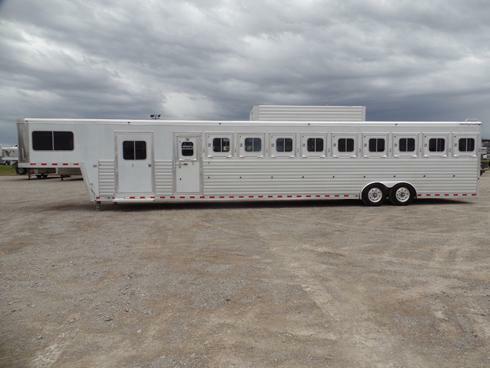 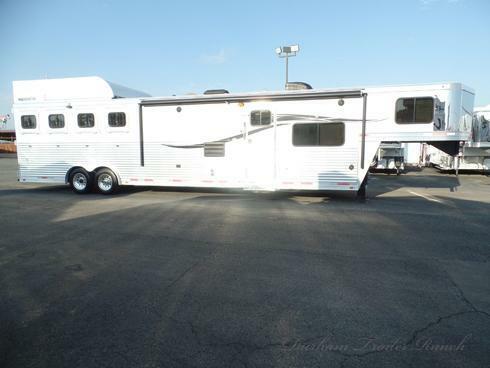 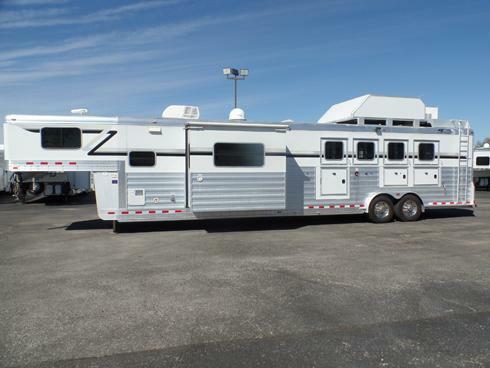 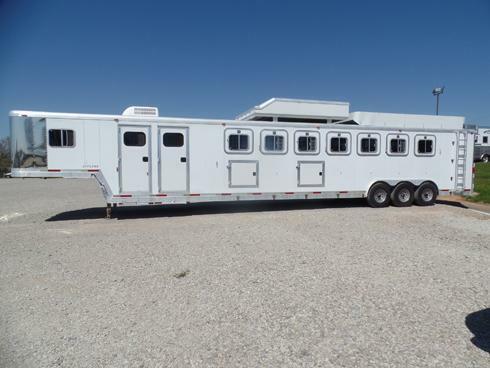 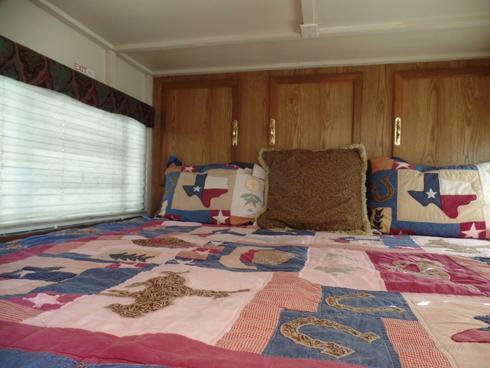 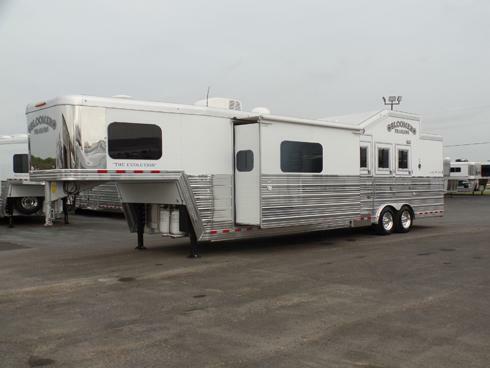 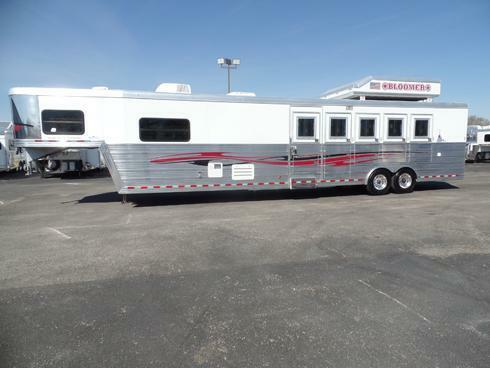 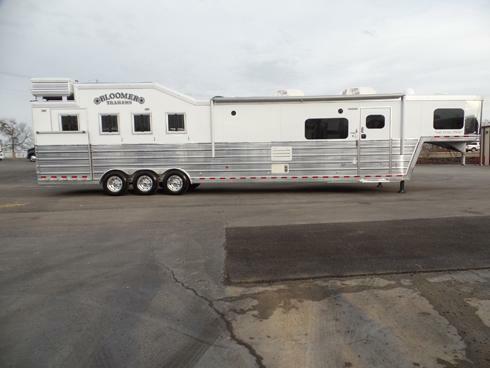 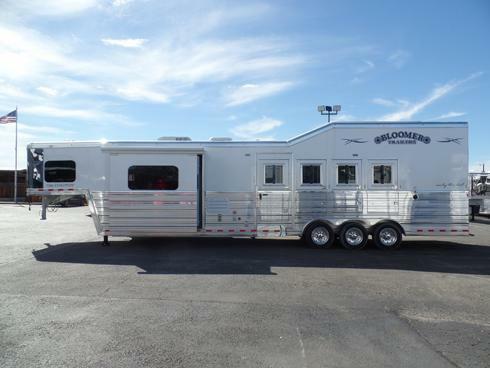 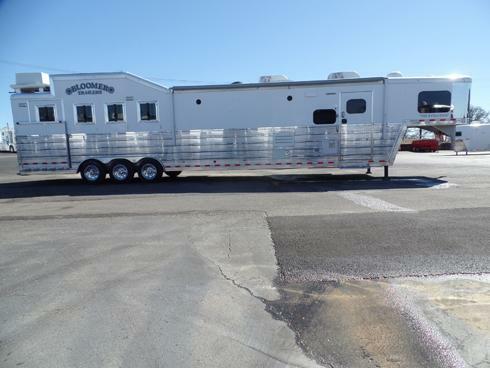 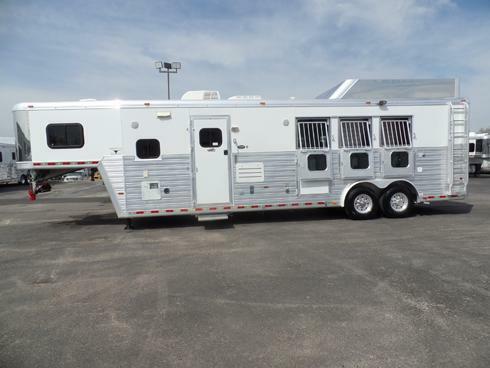 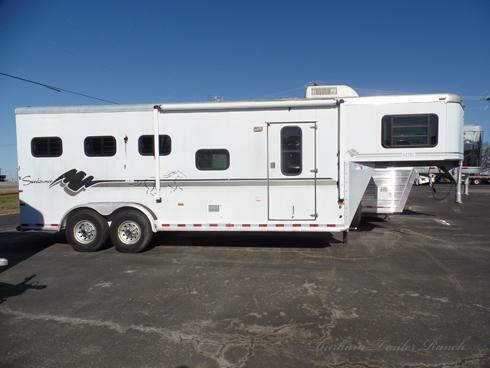 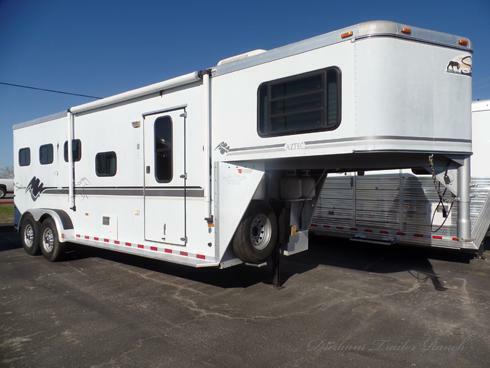 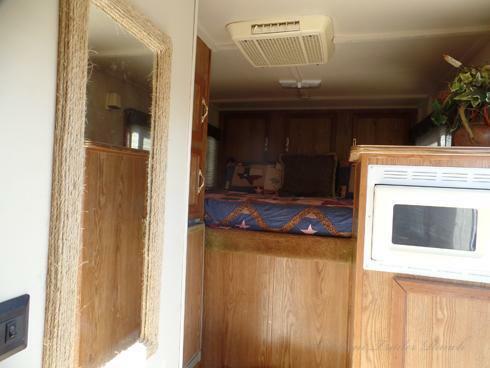 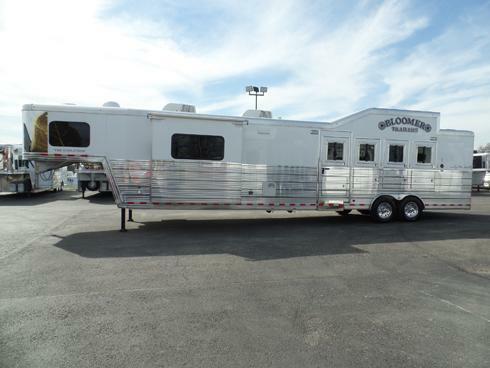 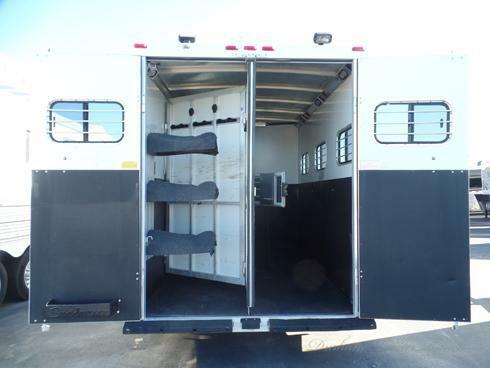 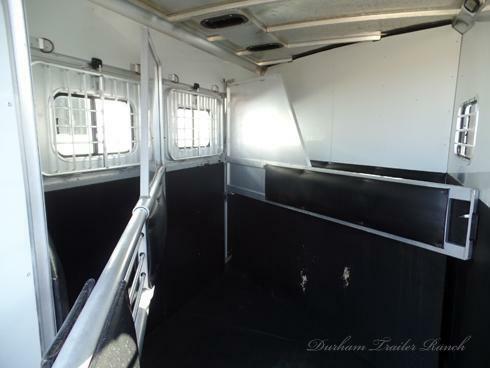 1999 Sundowner Aztec 3 Horse with a 6' Short Wall. 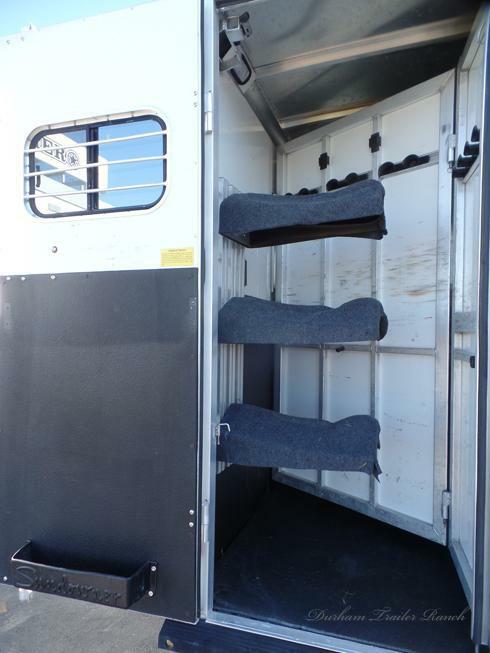 Collapsible Rear Tack with a Swing Out Saddle Rack, Brush Tray, and 10 Bridle Hooks. 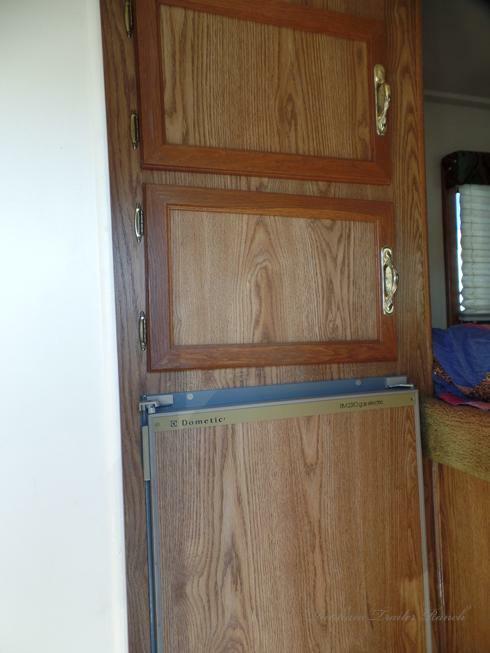 Drop Windows on Head, Escape Door, and 2 Exterior Load Lights. 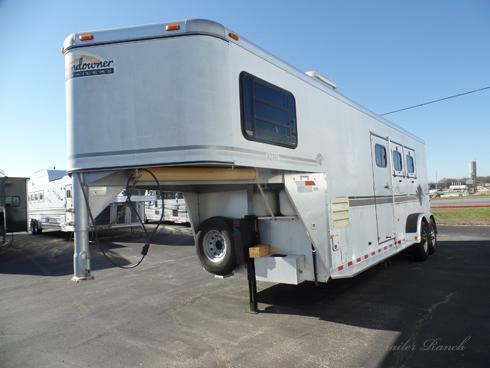 11' Awning, Hydraulic Jack, Dual 30# Propane, Dual Battery Box, 16" Wheels, and Tapered Nose. 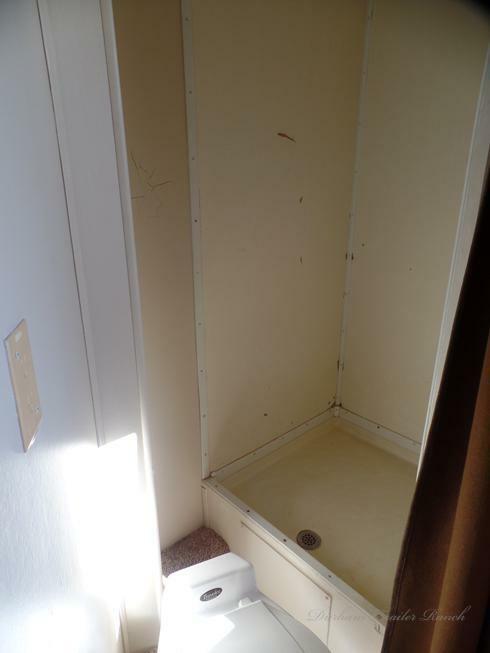 7' Wide, 7' Tall. 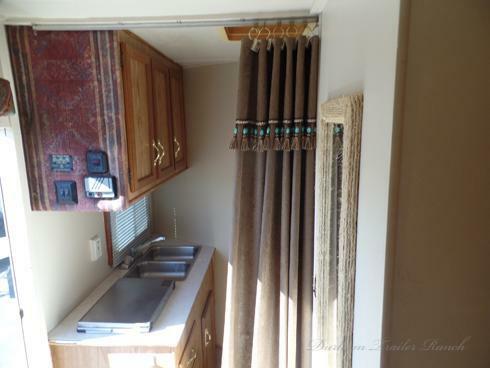 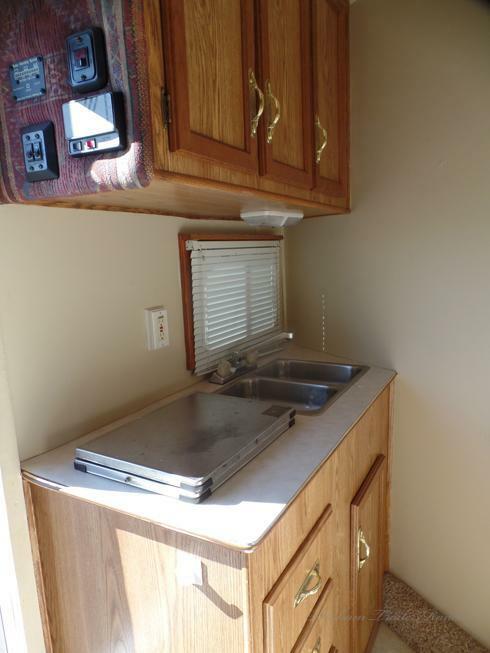 6' Short Wall with a Cooktop, Refrigerator, Microwave, Shower and Commode.